The true story of a larger than life friendship. 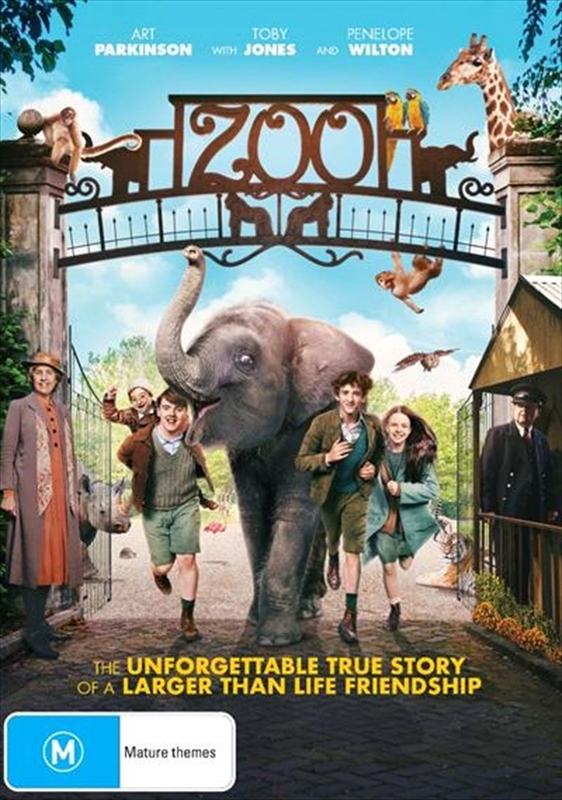 12 year old Tom (Art Parkinson) is the son of the zoo veterinarian at Belfast Zoo. As the bombs fall on Northern Ireland, during World War II, 12 year old Toms dad is drafted into the British army. With the animals' safety at stake, Tom must find a hiding place for the zoo's new addition: a baby elephant named Buster. Tom enlists his best friend, Pete (Ian O'Reilly), and sensitive classmate Jane (Emily Flain) to help him hide Buster at the home of the town's hermetic animal collector, Denise Austin (Penelope Wilton). The plucky kids and their new friend work together to keep Buster safe during German bombings over the town.